3. 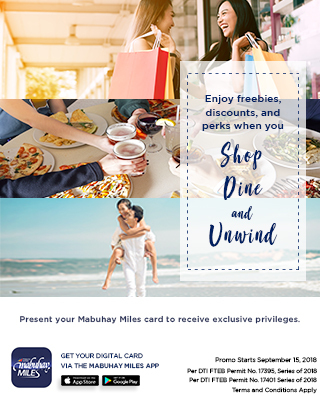 Discount can be availed from April 1 to June 30, 2019 only. Per DTI-FTEB Permit Number 5228, Series of 2019.